From its Cheshire-based site, situated in one of the wealthiest areas in the country, Mangoletsi will serve the Macclesfield and Northwich markets, and will close a long-standing open point in the region. 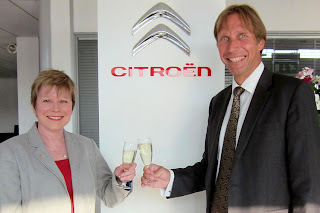 "We are situated in the perfect market for the DS product line and see the full Citroen range as a real complement to the products we currently supply. 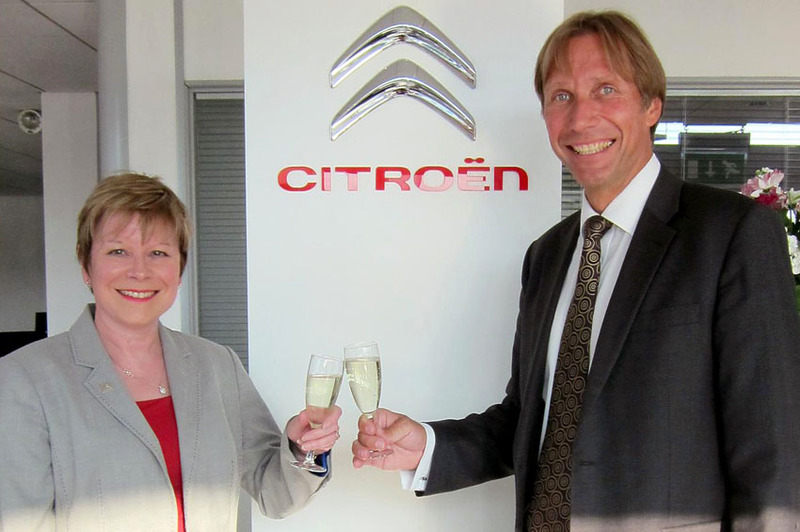 We have a wealth of experience in this area and will use it to get Citroen off to a flying start," said Fraser Hudson, Managing Director of Mangoletsi. "It's been a busy start to 2013, with 4 new sites already opened, but we are especially pleased to have Mangoletsi on board. This is a company that matches our commitment to customer satisfaction one hundred per cent. We are impressed with the quality of their facility in Knutsford and the commitment, dedication and ambition of their team. We see an excellent fit with our products and the area they serve," said Citroen's Head of Network Development, Jonathan Sloan. Citroen's remaining open points include locations in Scotland and London.